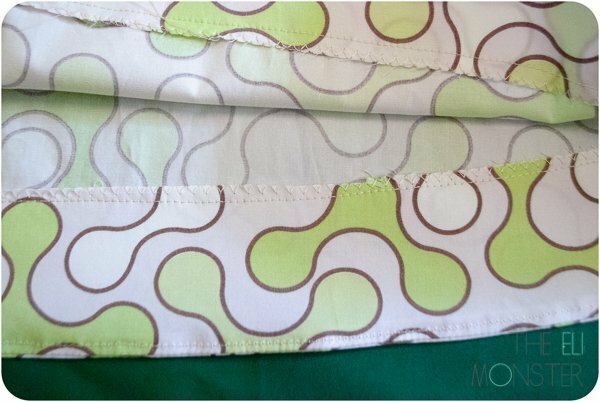 I like to use hem facings in a lot of my patterns with curved hems. It’s fast and easy and gives incredibly professional results. **BUT** I do not provide specific pattern pieces for those hem facings with my pattern pieces. WHY? I feel that making a separate pattern piece for just that is redundant and would add a ton of unnecessary paper to your pattern. 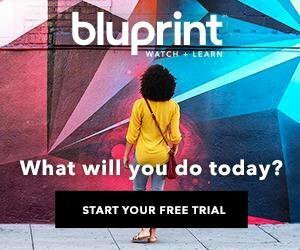 First-grab your skirt or dress pattern piece. Find the bottom edge. If you are going to be using this pattern many times, you can make a paper pattern piece. 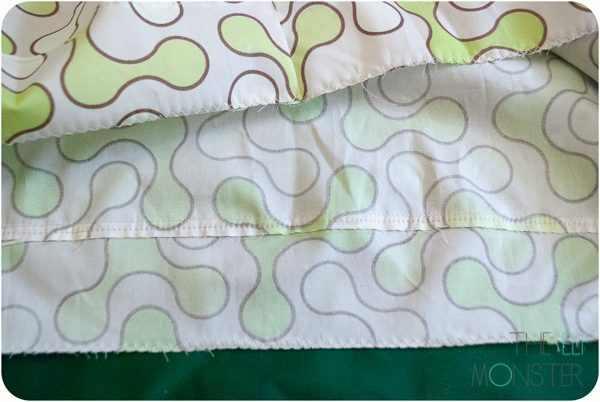 If you are only using it once or twice in this size, you can do this directly on your fabric. 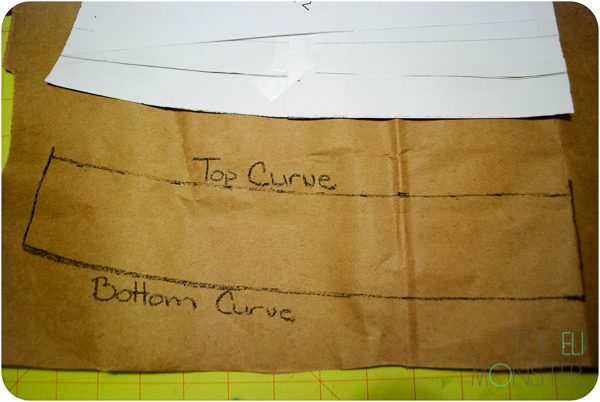 Lay out the pattern on your paper (I use opened paper grocery bags) or fabric. Trace the bottom edge and up the sides a bit. 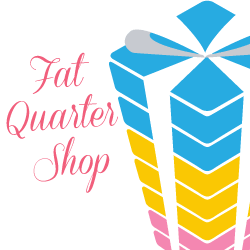 Measure the amount of facing you like (I like to use 2″ for size 5 girls dresses, you can go larger for larger sizes (5″ would be so amazing for a women’s dress) or smaller for smaller sizes). Using the same curve from your pattern, trace again. 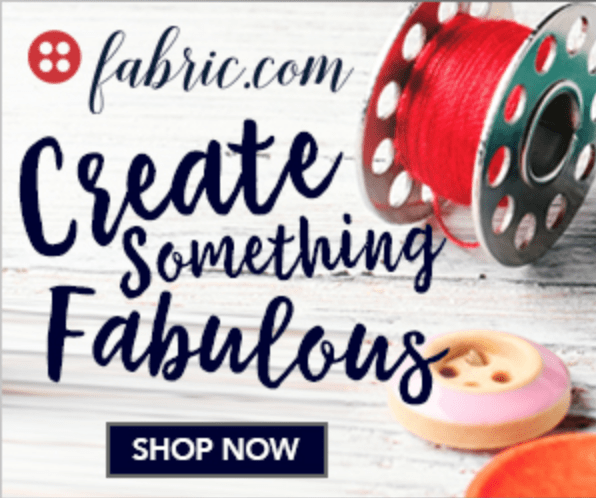 This is now your hem facing pattern piece! So easy! 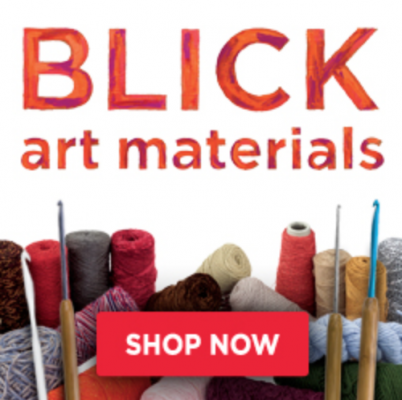 You can either do this with paper or directly onto the fabric you are using for your facing. 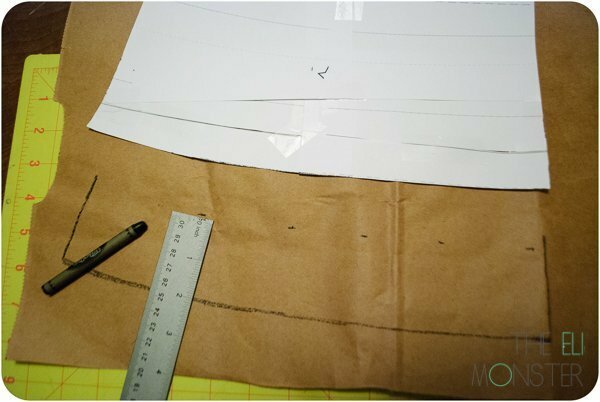 When it is time to sew your facing to your hem, sew the short ends of your facing pieces right sides together to make a tube. 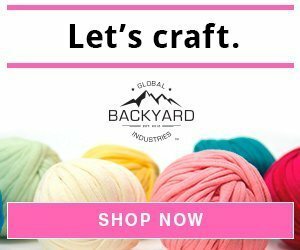 Serge or sew with a zigzag or overcast stitch the top curve of your facing. 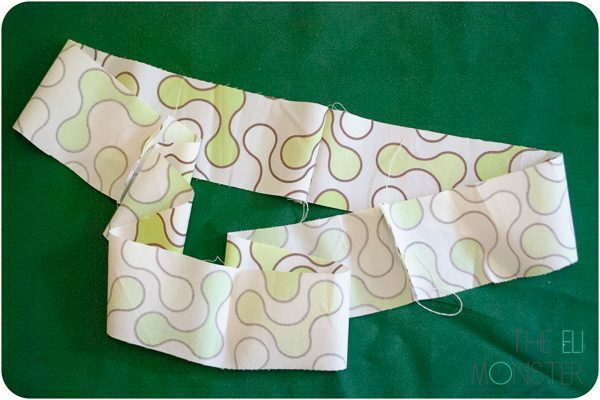 With the bottom curves together, sew dress and facing together. Open and press your seam towards your facing. Now is an important step: understitching. With your seam allowance facing up, stitch about 1/8″ away from the seam to attach the allowance to the facing. This is super important because it will hide your facing and give your hem a super professional appearance. Turn your facing under and press. See how the fold naturally curves inward to hide the facing? Pin into place as you go. 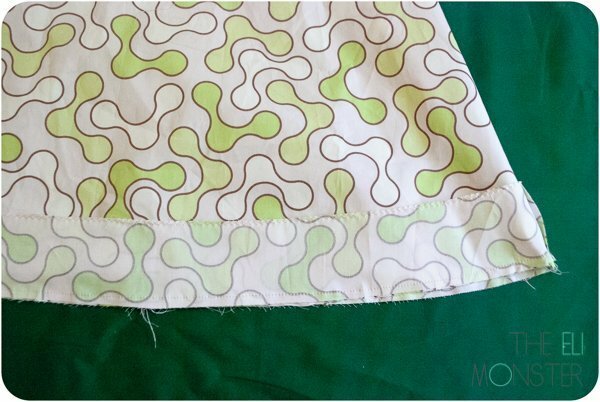 With the facing facing up (I had to reread that last bit a few times), sew close to the top edge of the facing while keeping an even distance from the hem. 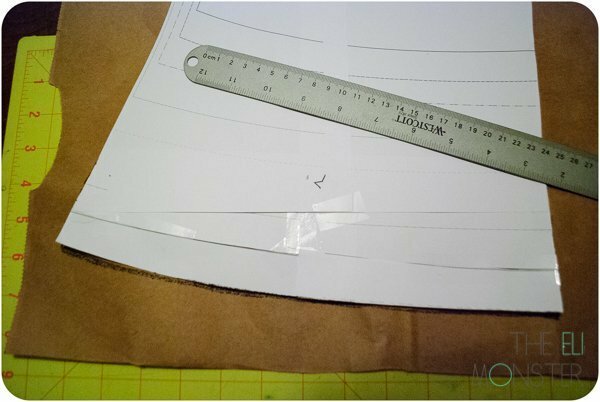 This can be used if you need as much length as you can get out of a piece of fabric since you aren’t turning up a ton of fabric for the hem (only about 3/8″). You can make the facing a totally different color or print as a secret little detail that only you and the wearer know about! This entry was posted in patterns, sewing, tutorial and tagged tutorial.